These could be sketches of the Xiaomi Mi 6. 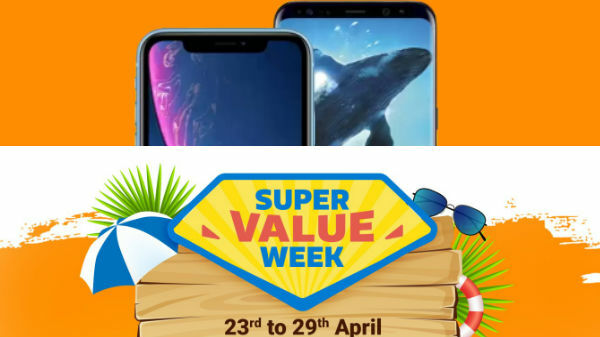 Xiaomi is all geared up to unveil its upcoming flagship smartphone and reports point out at an April 16 launch date. The Mi 6 is speculated to arrive with the latest Snapdragon 835 chipset and a few other advanced features just like the other flagship phones in the market. While we are left with almost a month's time for the launch of the Xiaomi Mi 6, three new sketches of the alleged phone have hit the web revealing the possible design. 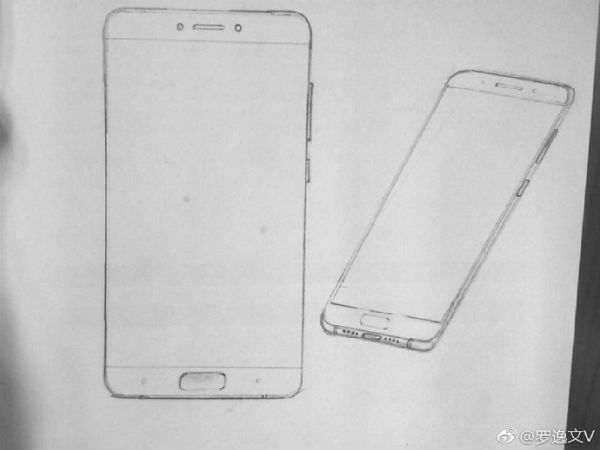 These sketches suggest that the Xiaomi phone features thick bezels both at the top and bottom and relatively slimmer bezels at the sides. There seems to be a physical home button below the screen allegedly housing a fingerprint sensor. The sketches also reveal the presence of external speaker grills and a USB Type-C port on the Mi 6. 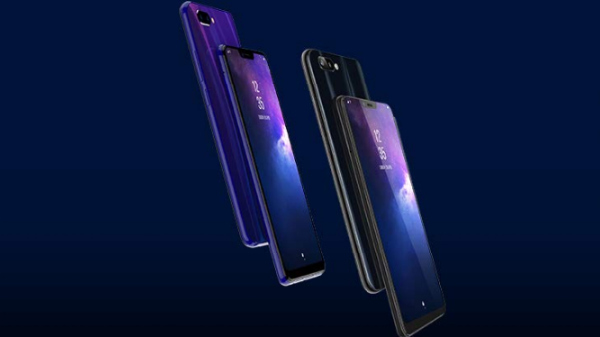 At the rear, there is a Mi logo and antenna lines at both the top and bottom. The rear camera is a dual-lens camera setup with LED flash. 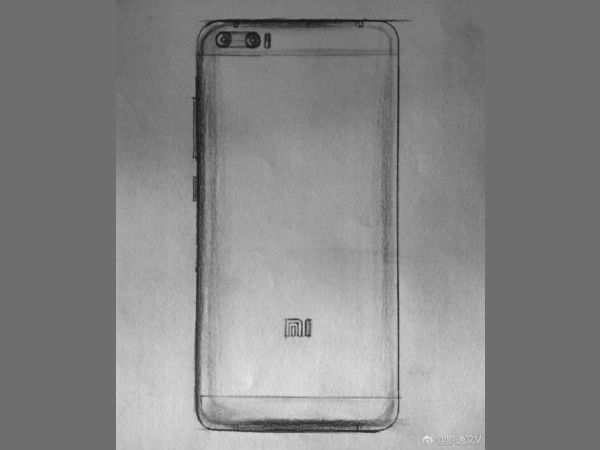 Notably, the rear panel's sketch matches with the earlier leaked render of the Mi 6. Talking about what we actually know about the upcoming Xiaomi flagship so far, the device is expected to be launched in two variants - one with Snapdragon 835 SoC and the other with a MediaTek Helio X30 SoC. 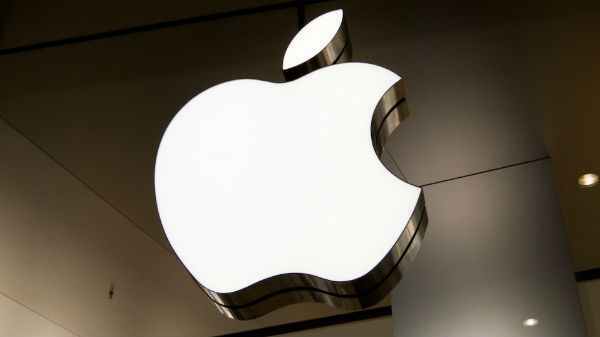 Besides this, there could be a quad HD dual-curved OLED display and 4GB/6GB RAM and 64GB/128GB storage space. One of the variants is said to feature a flat OLED display. However, we need to wait for a few more weeks to know more about the Xiaomi Mi 6.